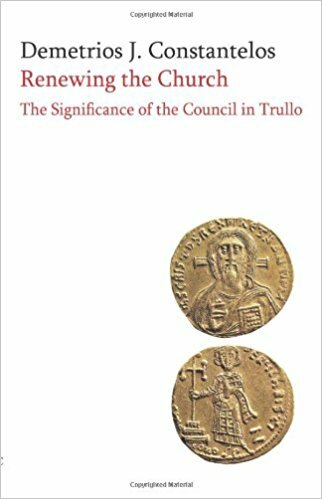 "This study is an excellent introduction to the Byzantine ecclesiastical Council of Trullo (Quinisextum) for both lay persons and scholars. He utilizes certain conceptual structures in this narrative analysis, one of the most important of which is his clear delimitation between the Byzantine formal and popular cultures. For the encounter between the two cultures the canons enforce solutions with a certain lenience. Thus pagan practices and beliefs which were deeply rooted, especially in the rural population, were often accepted and given a Christian veneer. Finally he performs an essential service when he ties the whole matter to the historical and social realities of the times. He understands the profound relation of ecclesiology to history. Speros Vryonis, Jr."